Here's what we are hoping to do this winter season!! 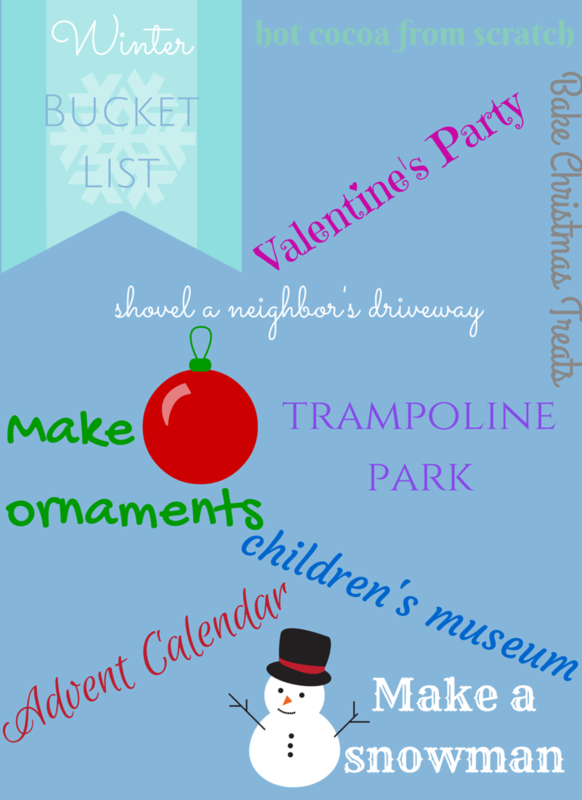 What's on your winter bucket list? !